Hi, everyone 🙂 It is Wednesday here, and I am setting this up a bit early because Florida is preparing for Hurricane Irma, and I didn’t want to get too busy or lose electricity without at least checking in. Here is what I have finished as of today, and I will update you next week on what I read between now and then. 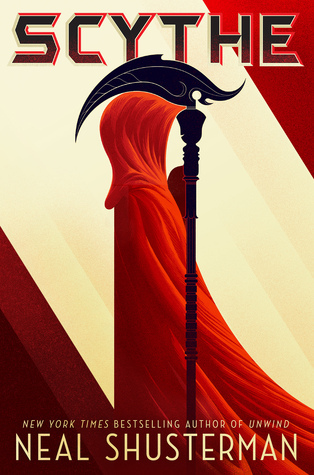 Neal Shusterman’s Scythe takes place in a futuristic world where death no longer exists and it is up to a group of chosen ones called Scythes to inflict death on the ones they choose to keep control of our population. Citra and Rowan were living a normal life until a Scythe came to them and chose for them to be his apprentice. Will Citra and Rowan want to be a master of death for the rest of their lives? I really enjoyed Scythe because Neal Shusterman’s concept for the book is so unique, his futuristic world is plausible, and he gives us insight into many character’s feelings. Fans of dystopian science fiction are definitely going to enjoy this book! The only way the story may have been better for me is if a map of how the United States had changed including its new regions and city names had been included. The biggest appeal for me was the underlying concept of Scythe. I cannot think of any other book that includes a world like Shusterman has created. 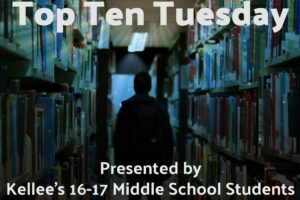 I also felt the story was especially strong in the area of character development because Shusterman included points of view for so many of his characters, so it gave a well-rounded look at the world that Shusterman has created. I also really enjoyed that the world that Scythe takes place in is realistic based on what our world is like right now. It shows that the cloud turned into a greater being called the Thunderhead which dictates the world, that scientists were able to eradicate all disease, and that even wars ended with the start of a worldwide governing body. 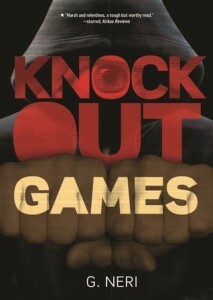 Knockout Games by G. Neri was more than I even could have expected from the summary and what I knew about it. 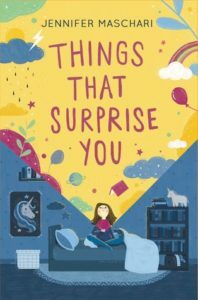 I was sucked into the world and just didn’t want to stop reading. I highly recommend it and the audiobook. Stay safe in the storm, Kellee! We are thinking of you! 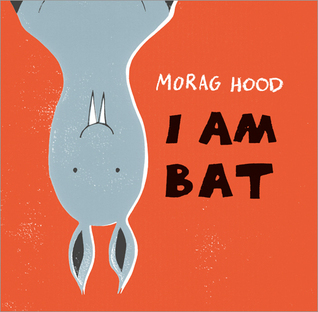 I enjoyed I Am Bat by Morag Hood. It is reminiscent of Please, Mr. Panda by Steve Antony. It doesn’t have the exact same premise, but there are a lot of great similarities. 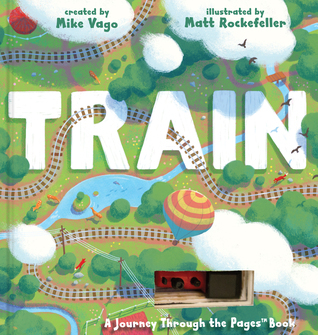 Train by Mike Vago is a great book to get kids enjoying reading. It comes with a red train that kids can weave through the grooved train tracks on the pages of the board book. The train sits right in the pages! 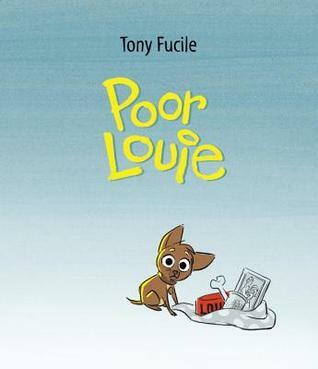 Poor Louie by Tony Fucile is about a dog named Louie who isn’t sure why his parents aren’t paying attention to him. This is a great baby shower gift to parents who also own a dog. 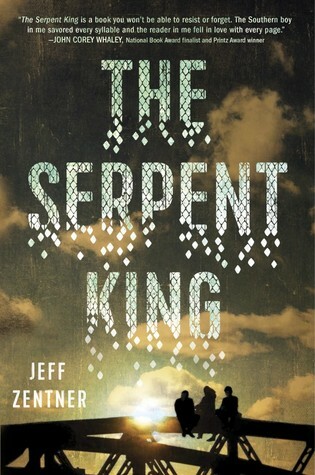 I reread The Serpent King by Jeff Zentner. God, I love this book. I have been rereading a lot of YAL in preparation for my Adolescents’ Literature course each week. Planning for the two classes has taken up a lot of my reading time. I’ll definitely be rereading Aristotle and Dante this week, but I hope to finish The Smell of Other People’s Houses, too. Skythe sounds interesting. 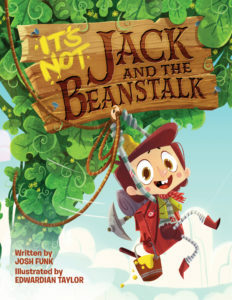 Can’t wait to read It’s Not Jack and the Beanstalk. It’s very funny. My (almost) four-year-old gets a fit of giggles every time we read it! Hoping that your wake up at home was not too bad, Kellee. I know it’s going to be a long recovery for you and many others. I have Scythe on my list, sounds great. And good luck with your class, Ricki. 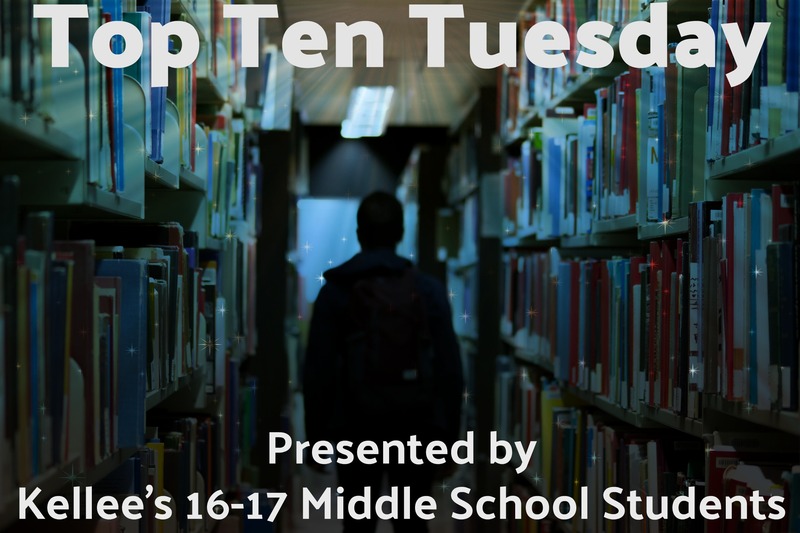 It should be so interesting for the students to read new YA & perhaps visit old favorites! I agree! So far, they haven’t read many of the books. There are a few students who have read a couple, but YAL is new to many of them—which is very, very exciting for me. Ricki, I hadn’t heard of The Serpent King before, but it sounds intriguing. I loved Aristotle & Dante – enjoy the re-read! Oh, The Serpent King is so, so good. I highly recommend it! Hope you and yours are safe, K! Nothing beats a good reread. I was just talking about how good The Serpent King was yesterday. Scythe seemed so violent to me, and more like human-on-human violence. 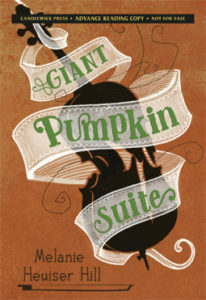 I have to buy it for Battle of the Books, but it just wasn’t my favorite. Shusterman is excellent at world building; it was just such an unpleasant world. That said, we would all be better off if we realized that people have to die or the world would get weird! And yes, I can reread The Serpent King 100 times over! 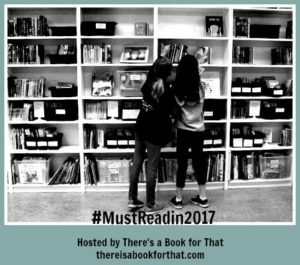 Kellee, I pulled out my Scythe and started my 2018 must read pile with it! I have JACK for Friday, so I’ll be following you guys! That is smart, Michele! I think it’s on my 2017 must read list. I better get to it! Praying for your safety and a speedy recovery from the storm! On the bright side, hoping you have a good stack of books to get you through! She is safe! Thanks for checking in, Jana! Being a dog lover, I am definitely interested in reading Poor Louie. It’s been on my Amazon wish list but haven’t bought yet. Waiting for the opportunity to meet Jack! Love Josh Funk! Kellee, I sure hope you are safe! Ricki, I keep hoping my library will bring in the audiobook of The Serpent King, otherwise it will have to go on my mustread list for next year. Aristotle and Dante and The Smell of Other People’s Houses are great reads! I listened to it on audio and read it on paper. Both are wonderful, but I am a bit partial to the audio. Kellee I too hope you weathered the storm safely. Ricki, I will check out Serpent King sometime in the near future. She is safe! I just confirmed with her! I’d love to hear your thoughts if you read it! I really enjoyed The Serpent King – it should be receiving more love, really.